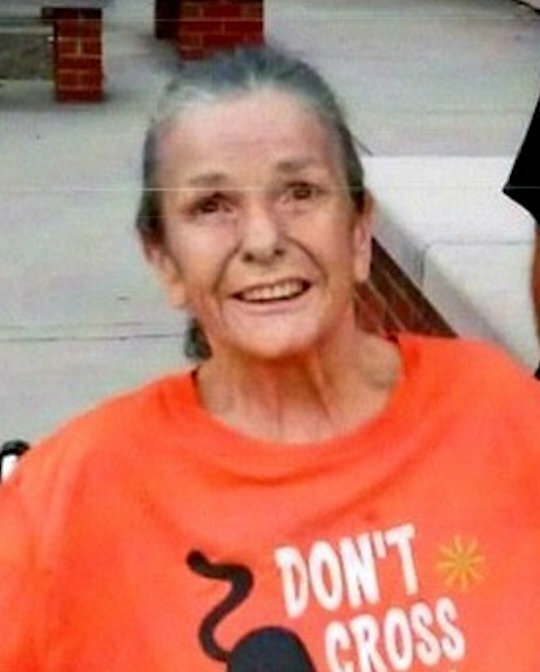 Connie Sue Strunk, age 64, of Somerset, Kentucky, passed from this life on Thursday, April 4, 2019 at Wayne County Hospital. She was born on March 4, 1956 in Perry County, Kentucky, daughter of the late Bert Wooten and Susie Campbell Hammer. She was a homemaker and of the Baptist faith. Connie loved to watch and feed hummingbirds and work in her flower garden. She also enjoyed dancing, but most of all she enjoyed spending time with her granddaughter. She will be missed by all who knew and loved her. She was preceded in death by her parents; her husband Russell Strunk; her daughter Reba Strunk, a sister Deloris Wooten and her brother Darrell Wooten. She is survived by one son, Russell Strunk II of Somerset; one brother, Johnny Wooten of Cincinnati; three sisters, Shirley Jackson of Somerset, Jerri (and Wayne) Catron of Cincinnati and Rhonda (and Tommy) Ridner of Somerset, one granddaughter, Jaclyn Strunk. She is also survived by numerous nieces, nephews and cousins. Visitation will begin at 12:00 p.m. on Saturday, April 6, 2019 in the Chapel of Southern Oaks Funeral Home with funeral service to be held at 2:00 p.m. at the funeral home with Bro. Raymond Ridener officiating.  Southern Oaks Funeral Home is entrusted with the arrangements for Connie Sue Strunk.